ZWEI Magazine is back with our first issue after a 6 year hiatus! 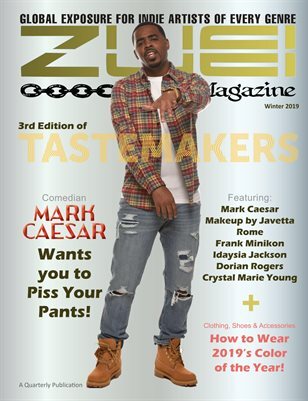 Our 3rd Annual Taste Makers Issue is packed full of goodies. Purchase this high quality full color magazine here now or download the PDF version directly from our website ZweiMagazine.com!